Jack Nicklaus became the first-ever recipient of the Muhammad Ali Legacy Award from Sports Illustrated, recognizing his contributions to sports, philanthropy and using sports as a platform to better society. 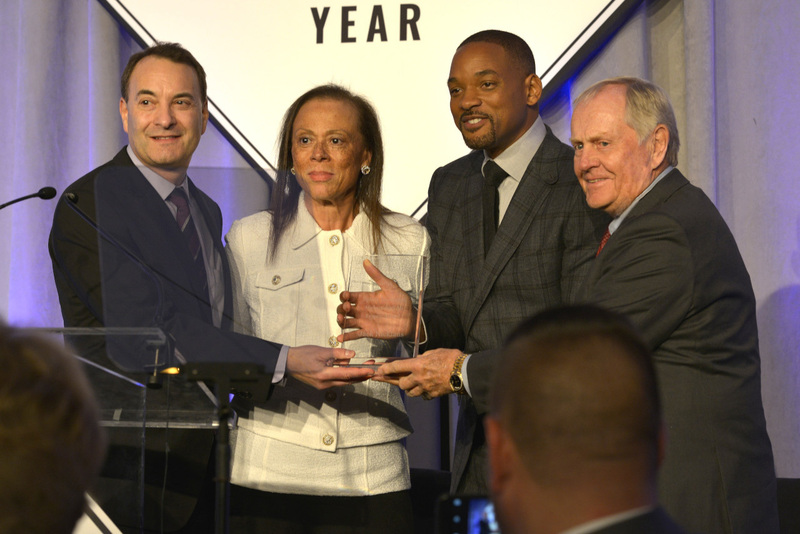 The Golden Bear accepted the award at SI’s Sportsperson of the Year event in New York City, where tennis star Serena Williams became the first female in 32 years to be named Sportsman of the Year. 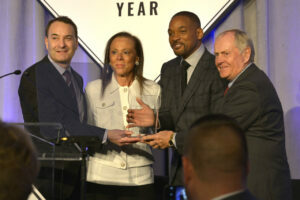 Others to join in the celebration were Sports Illustrated‘s Sportskid of the Year Reece Whitley, High School Athlete of the Year Hunter Gandee, actor Will Smith, Lonnie Ali (wife of Muhammad Ali), Venus Williams, and NFL legends Boomer Esiason and Eddie George.